Individual and group golf lessons are available year round – for all ages and skill levels. Looking to improve your game? Slicing, hooking, hitting it thin, hitting it fat? Come see J.D. Hull, our PGA professional. He provides instruction to golfers of all ages and skill levels. He can improve every aspect of your game making the game more fun and enjoyable. 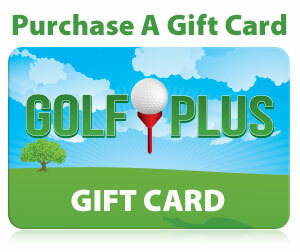 A gift card for a golf lesson is a perfect gift for the golfer who has it all. See Golf Plus for your training aid needs and golf lessons from our trained instructor. Call 812-477-7529 today to set up a lesson!